Bao is using Smore newsletters to spread the word online. 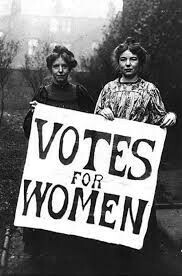 Women weren't allowed to buy their own property or keep their own earnings. 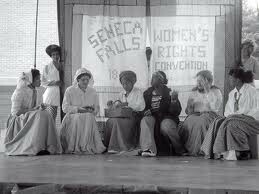 The first women's rights convention was held at Seneca Falls, NY. 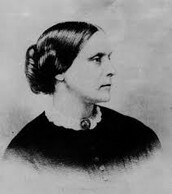 Susan B. Anthony got arrested for "unlawful voting". 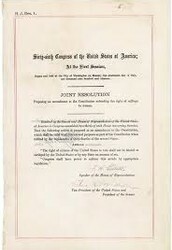 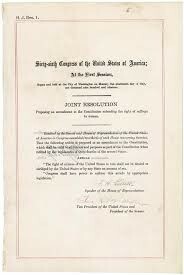 The 19th amendment was ratified, allowing women the right to vote in federal elections. 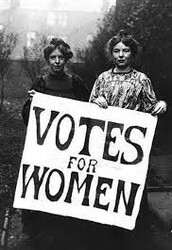 Susan B Anthony and Elizabeth Stanton came together to form the Women's NY Temperance Society. 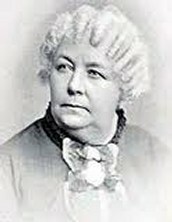 The women's rights movement divided between two organizations: the Natinoal Woman Suffrage Association and the American Woman Suffrage Association. 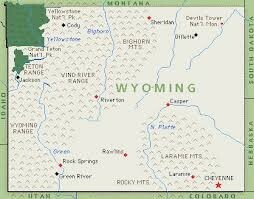 The territory of Wyoming gives women over the age of 21, the right to vote. 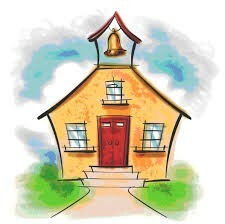 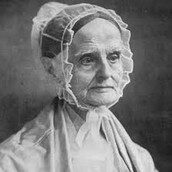 The first public school for females opened in NY and Boston. Stanton and Lucretia Mott met at the World Anti-Slavery Convention in London. 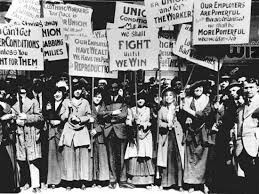 50,000 people marched in NY for the first Women's Strike for equality.